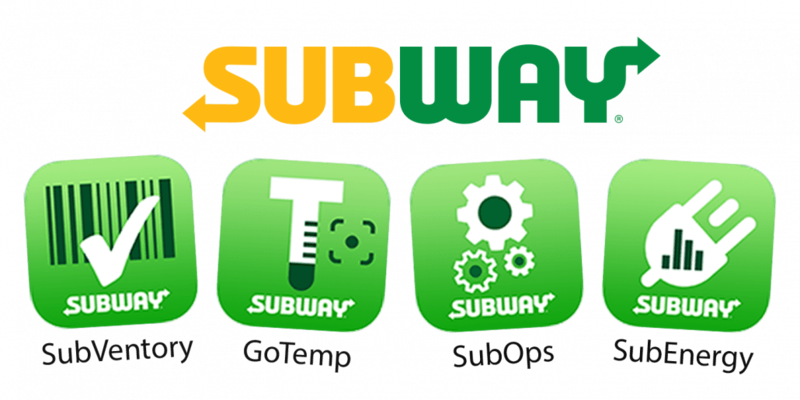 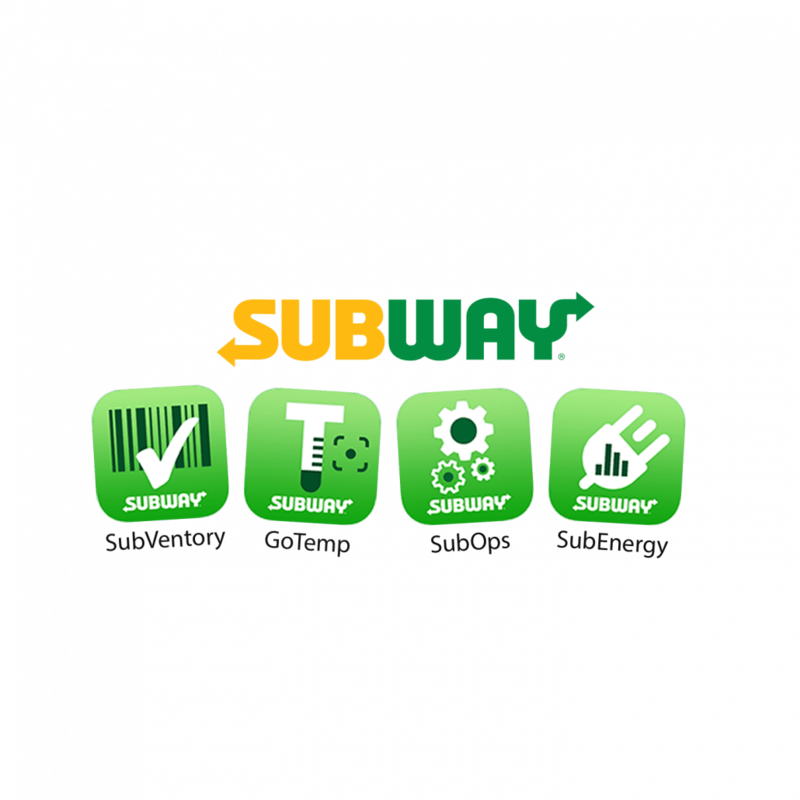 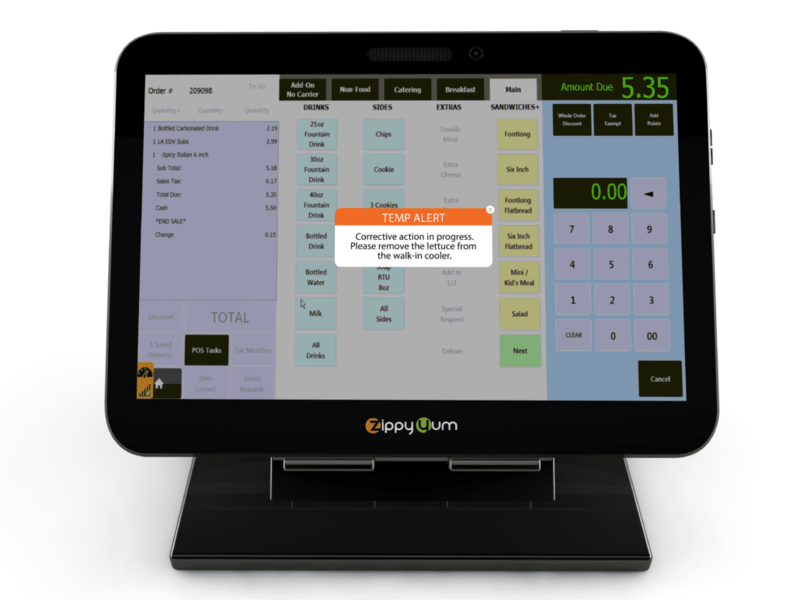 Foodborne illnesses can damage an entire brand, not just one restaurant. 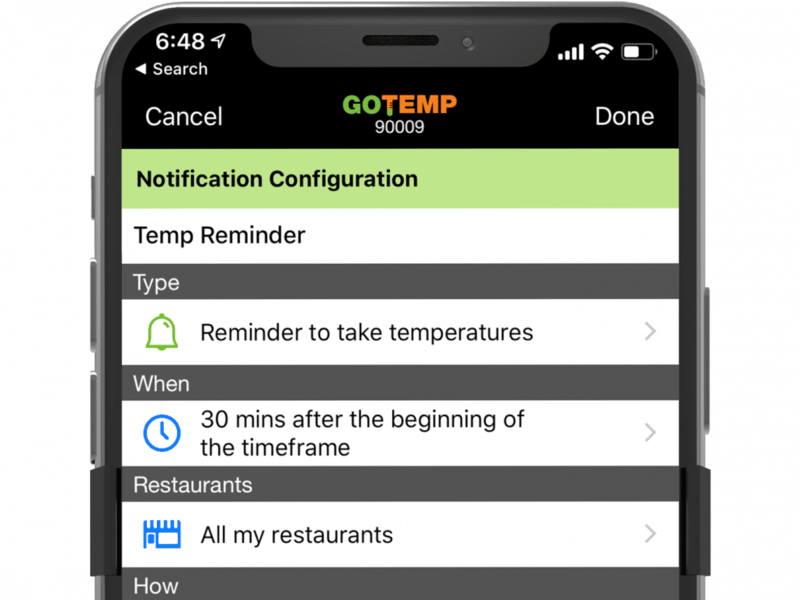 Poor temping practices are a ticking time bomb. 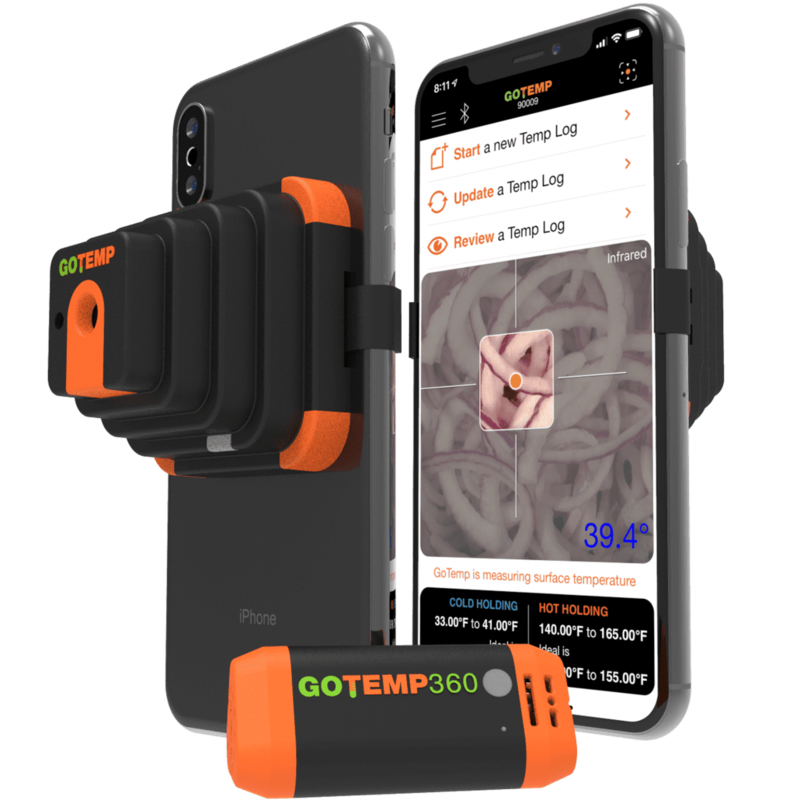 Time to call in GoTemp! 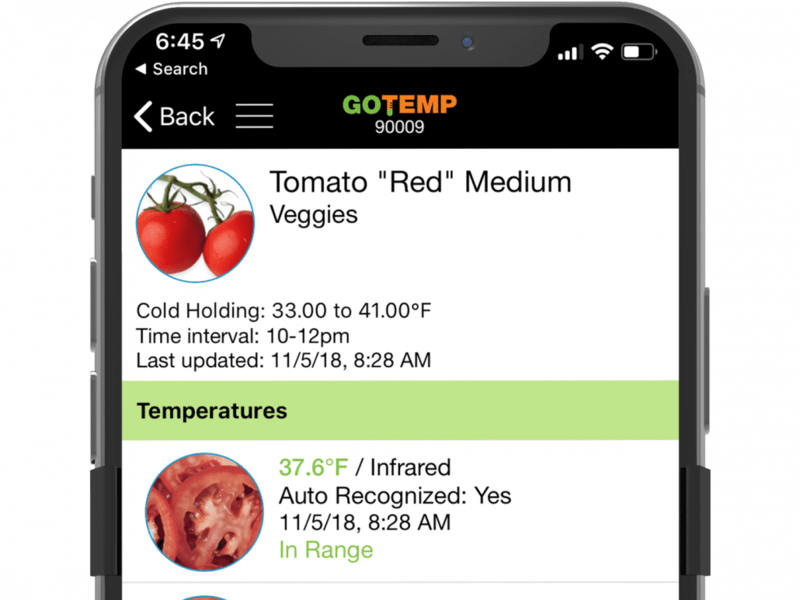 Knowing a temp is out of range is half the battle. 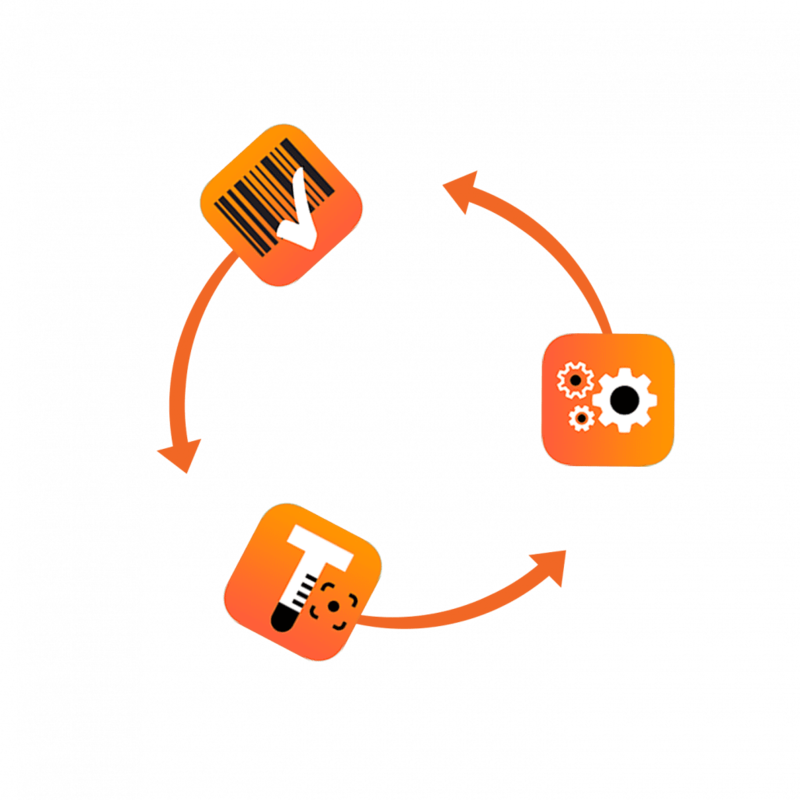 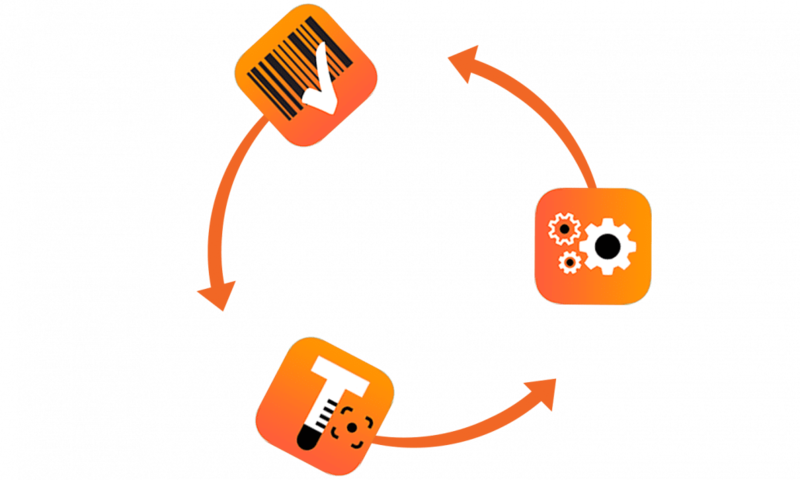 GoTemp has built-in workflows that are brand-specific with step-by-step corrective actions. 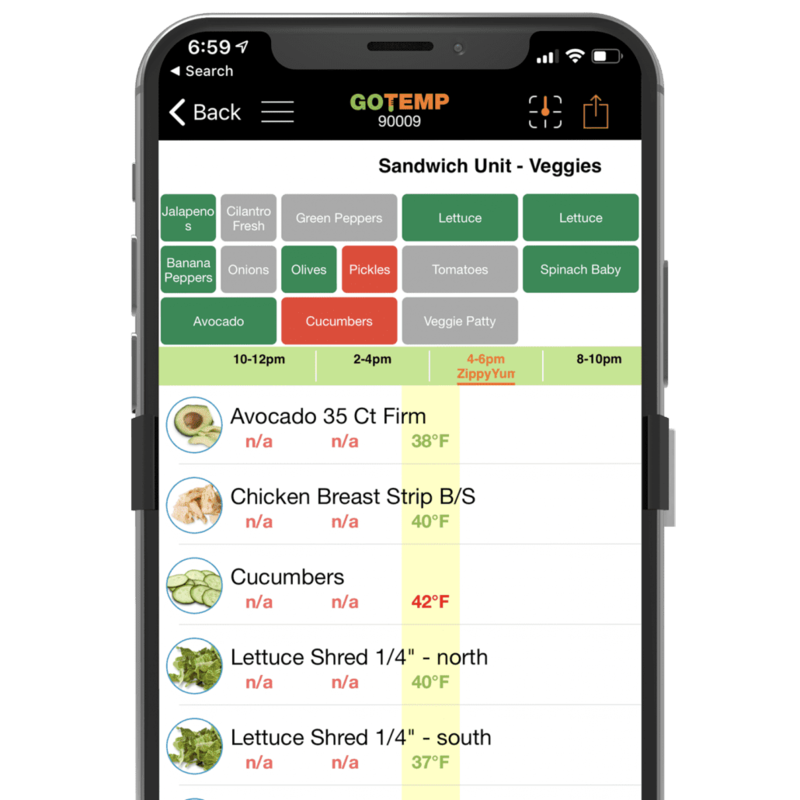 You can also view logs from anywhere using the app or on a tablet running GoOps. 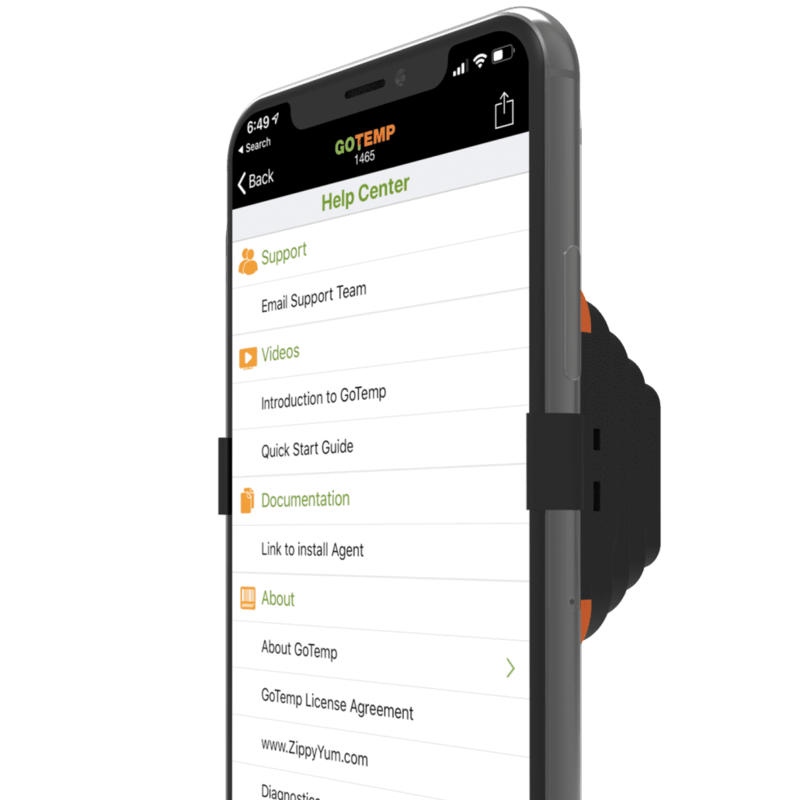 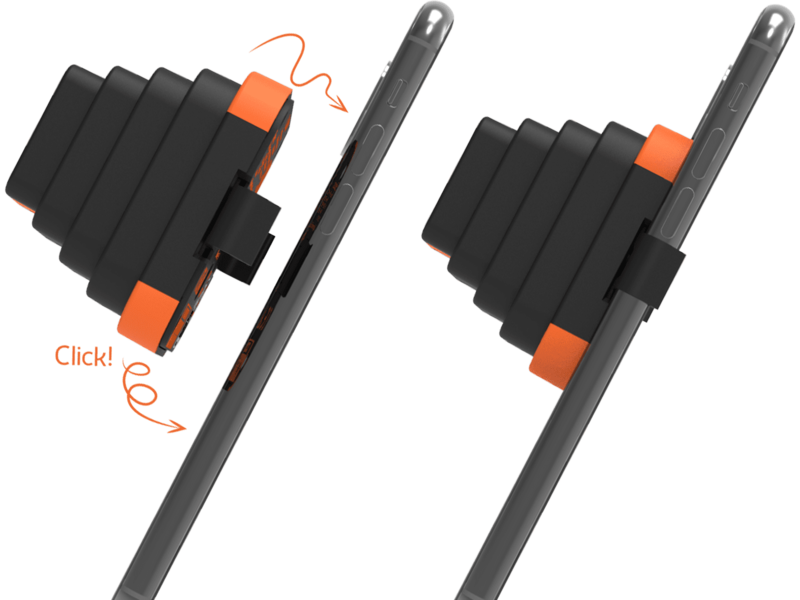 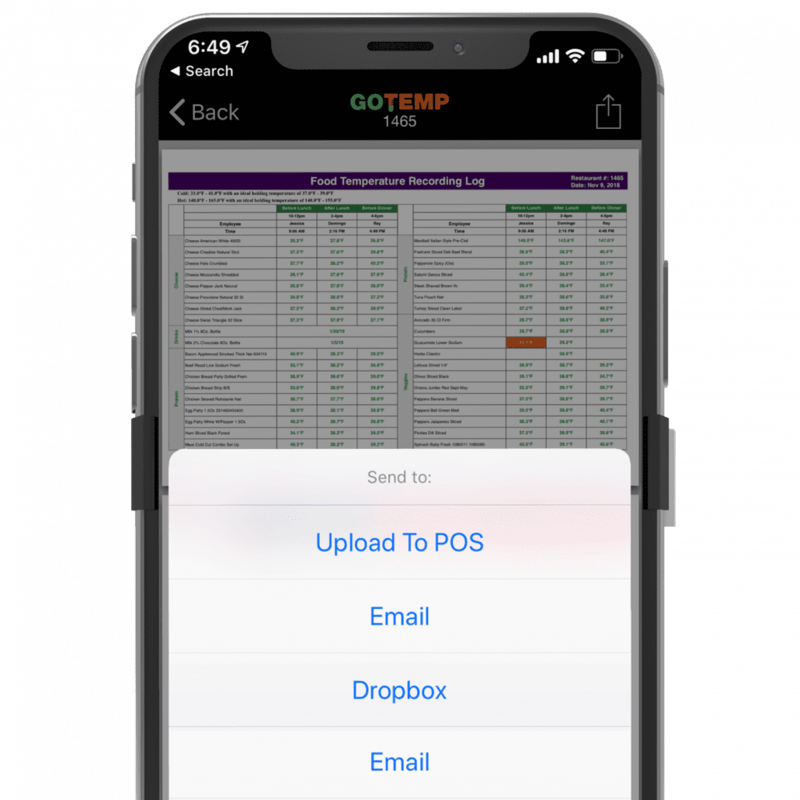 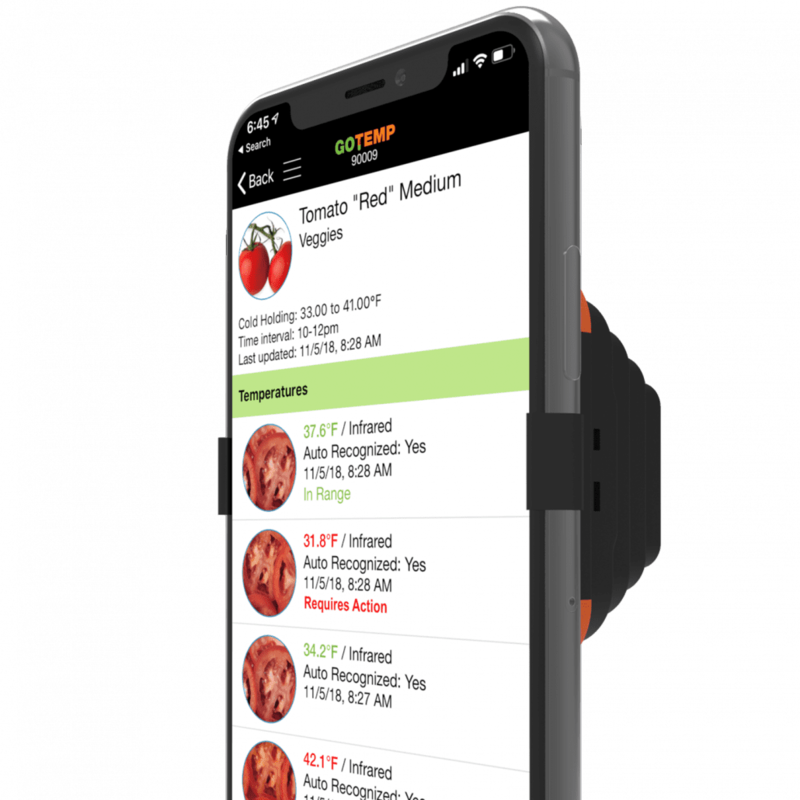 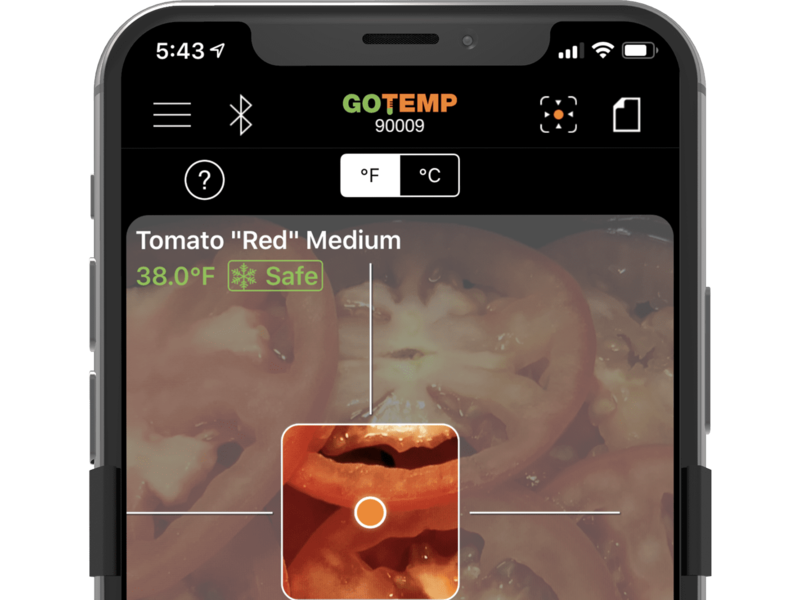 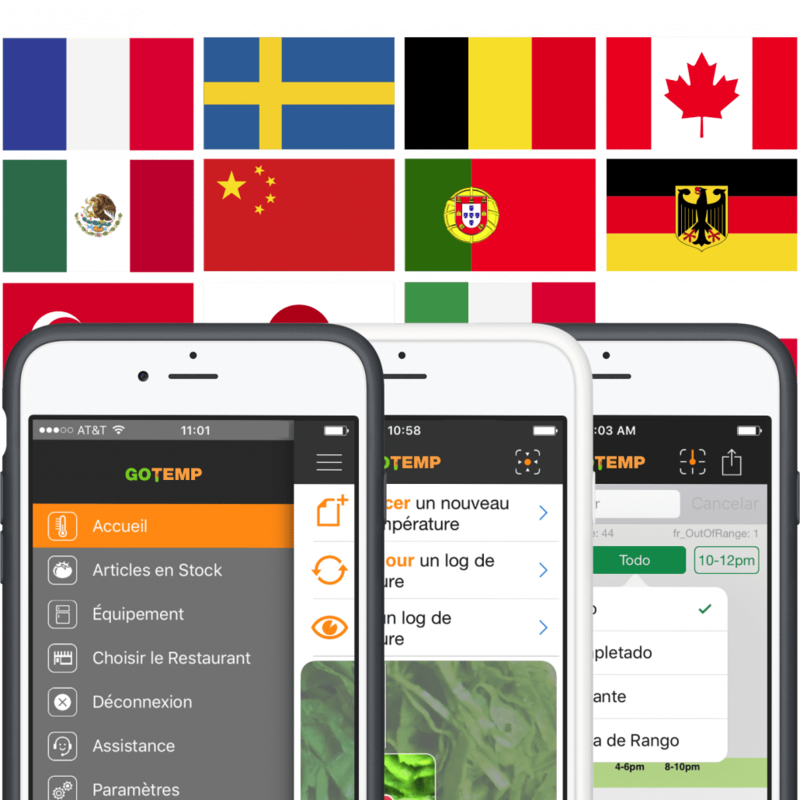 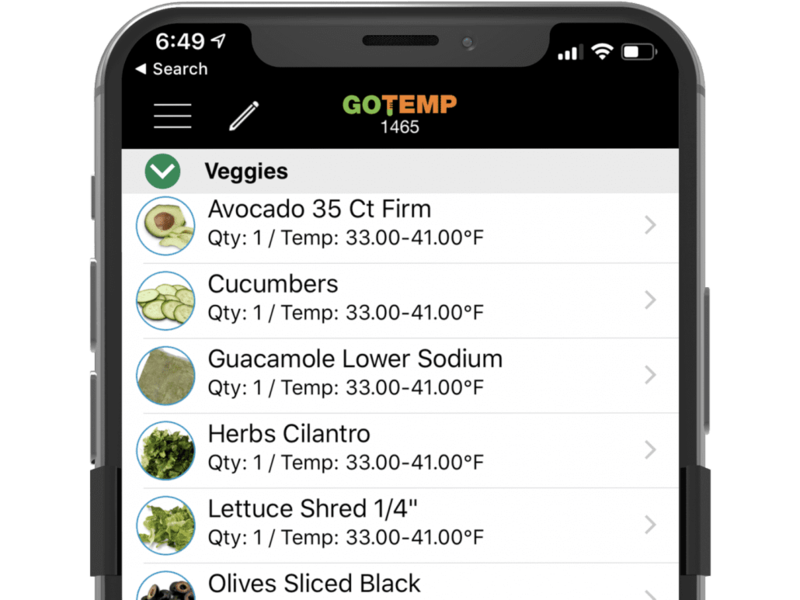 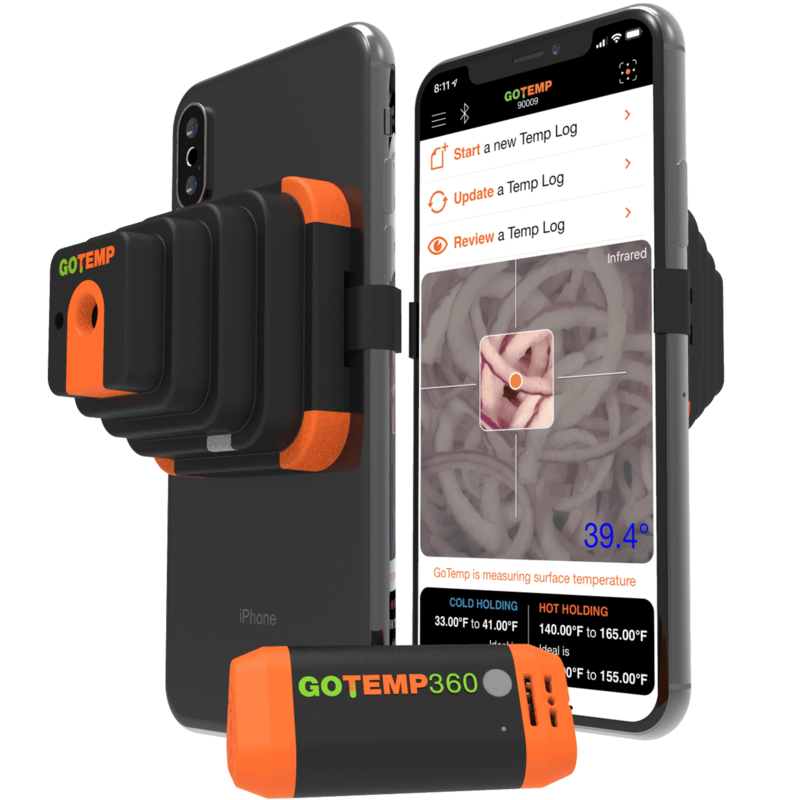 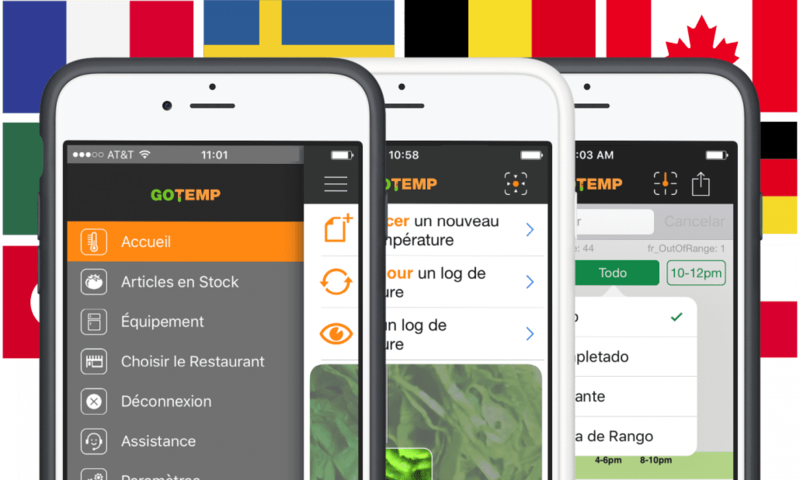 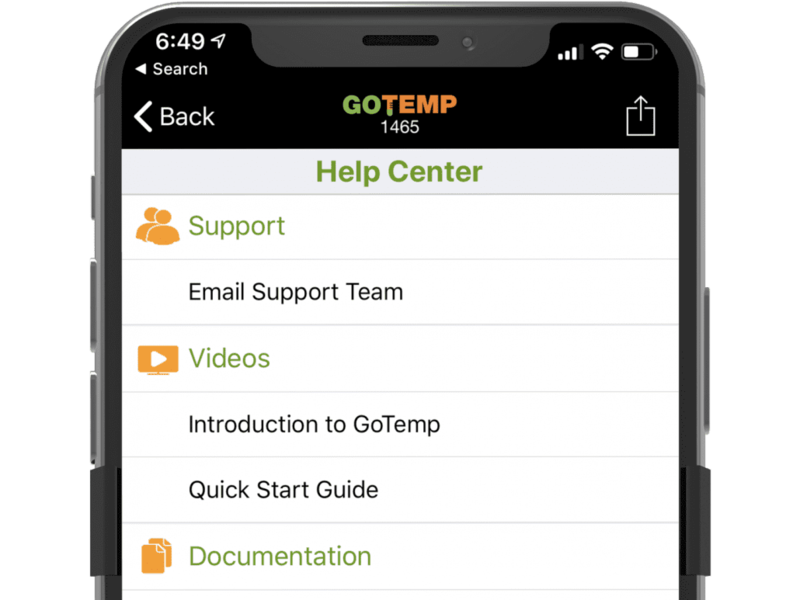 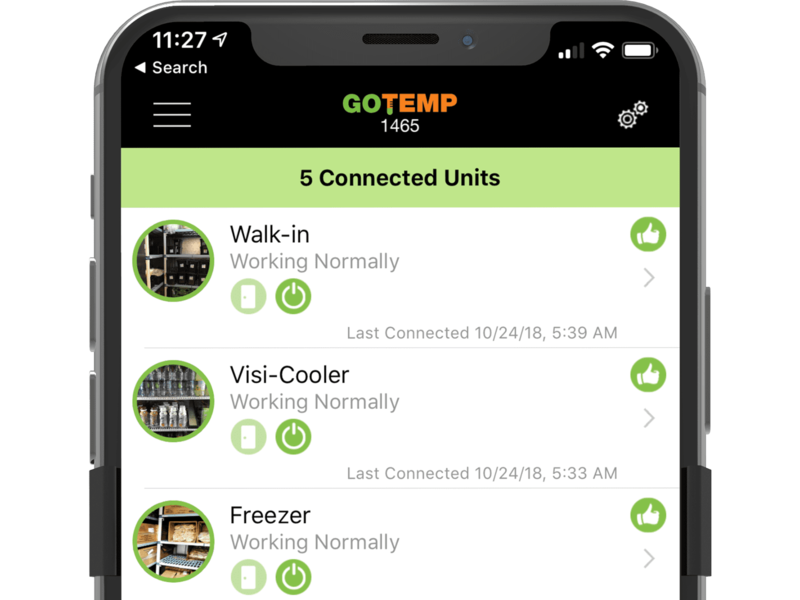 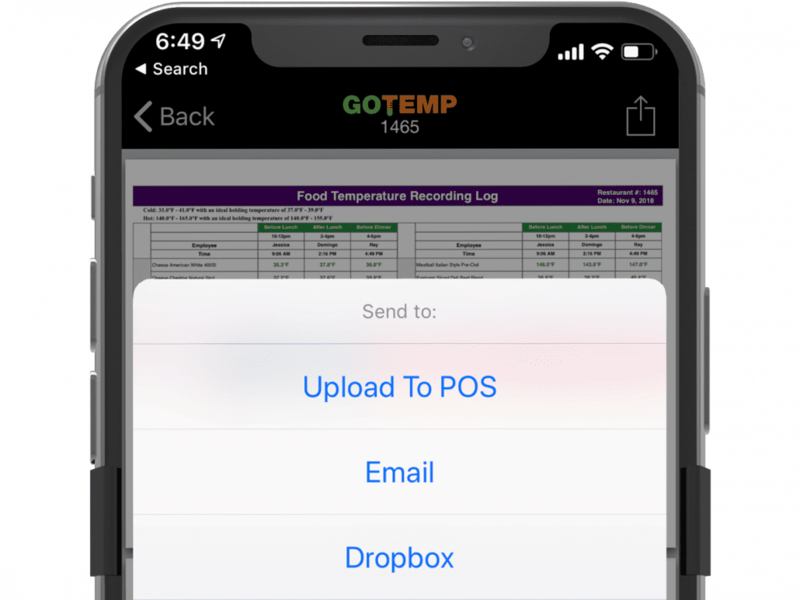 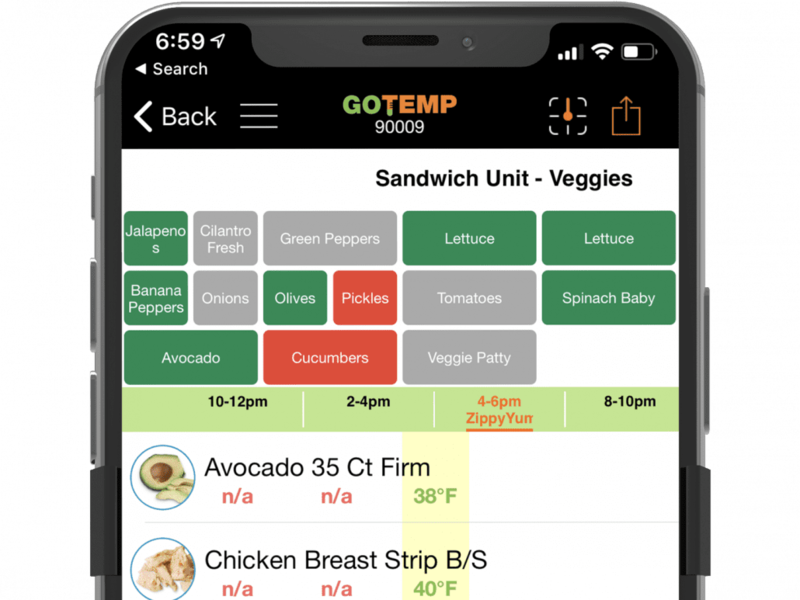 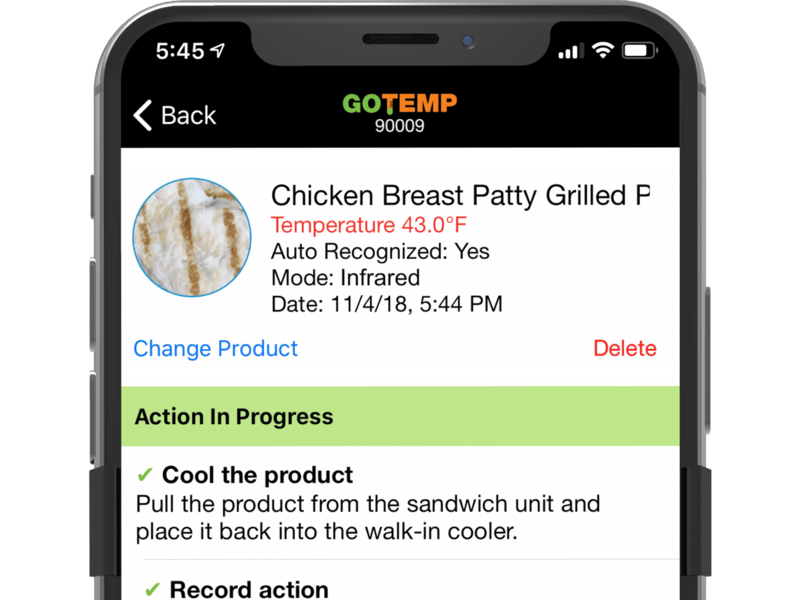 GoTemp automatically knows what products you carry in your restaurant and which products require temperatures to be taken, based off of your inventory in GoVentory.